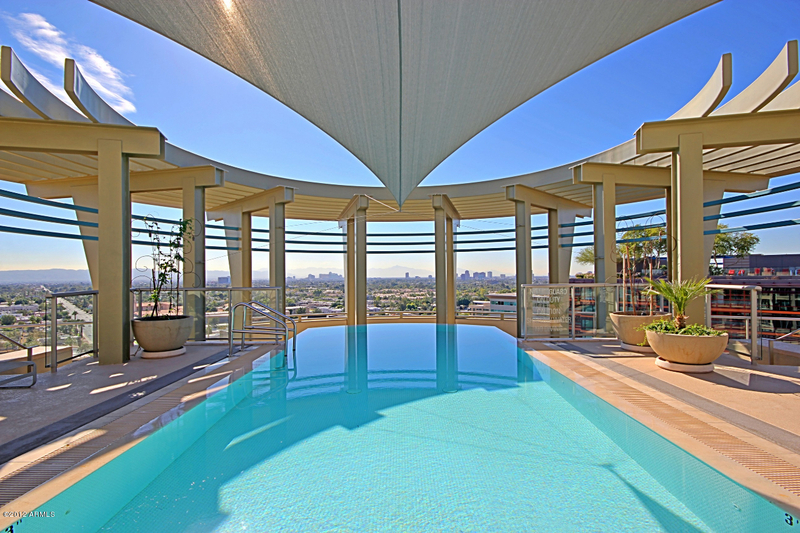 The Esplanade Place condos for rent are situated in a fabulous hi-rise at the corner of 24th Street and Camelback Road. 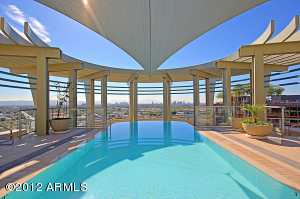 They offer the epitome of Phoenix luxury living with a rooftop pool. The Esplanade Place condo rentals are often on the larger size, including units over 3,000 square feet. Thanks for viewing Esplanade Place Condos for Rent.